Discover Alexander City City School District homes for sale and real estate with RE/MAX Alabama real estate listings, condos, and townhomes. 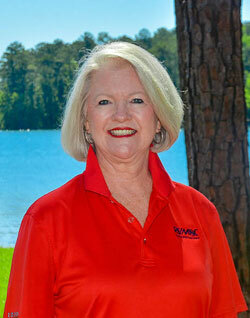 It is hard to believe but for some Lake Martin residents it is time to get back to school. Alexander City schools return to class for the 2017-2018 year on Monday, August 7th. You can already see the hustle and bustle to gather school supplies, get schedules and get ready for fall football and other sports.